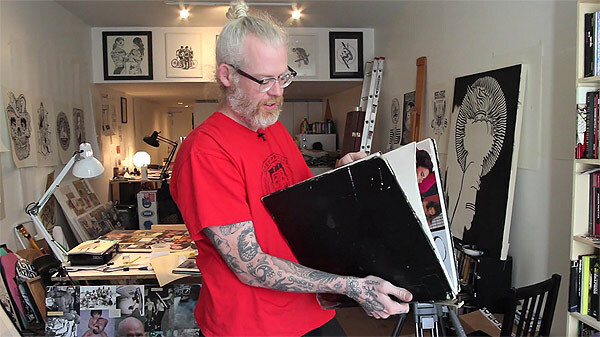 Enjoyed this thorough profile on legendary graffiti, tattoo, and fine artist Mike Giant. I’m sure he cringed when he saw the titles in this video though, they’re so bad! Watch it below.